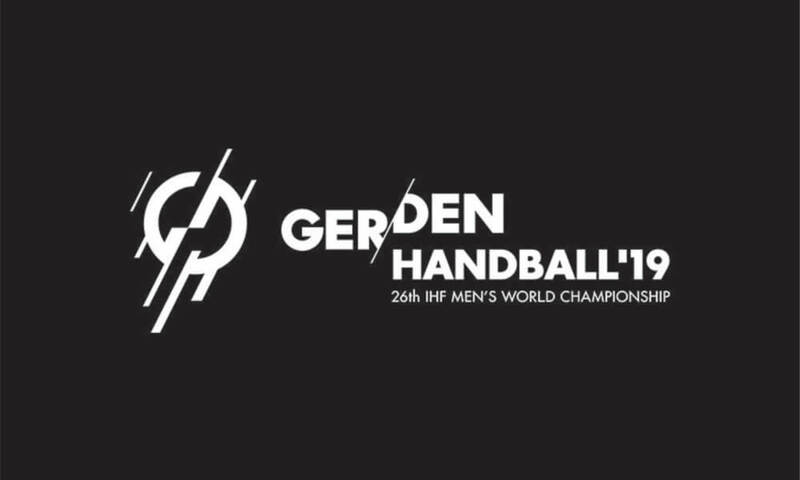 Sideline Sports Blog | XPS in Handball World Championship! XPS in Handball World Championship! 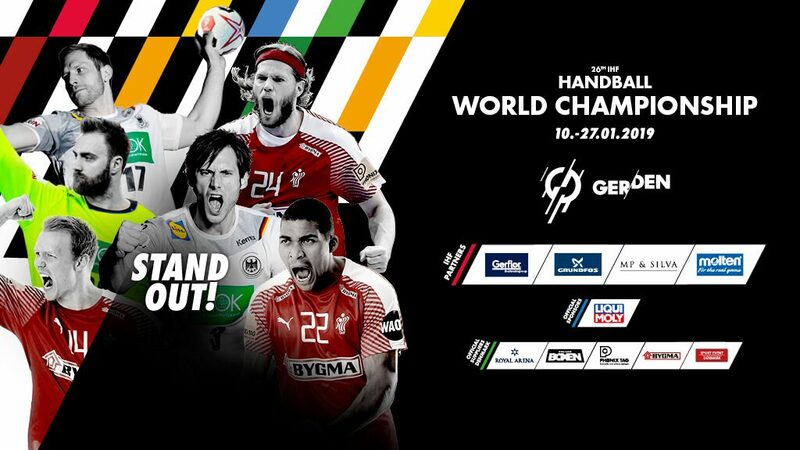 The 26th World handball championship takes place in Germany/Denmark from the 10th to 27th of January and XPS Network is part of this big handball event! The tournament is heading to the end and teams are going to play semifinal games today! Three national teams (Germany, Denmark, and Norway) in those semifinals games are using XPS Network! Let us show you the journey of all XPS teams through the tournament so far! In 2007 Germany celebrated the World Championship title on home ground. 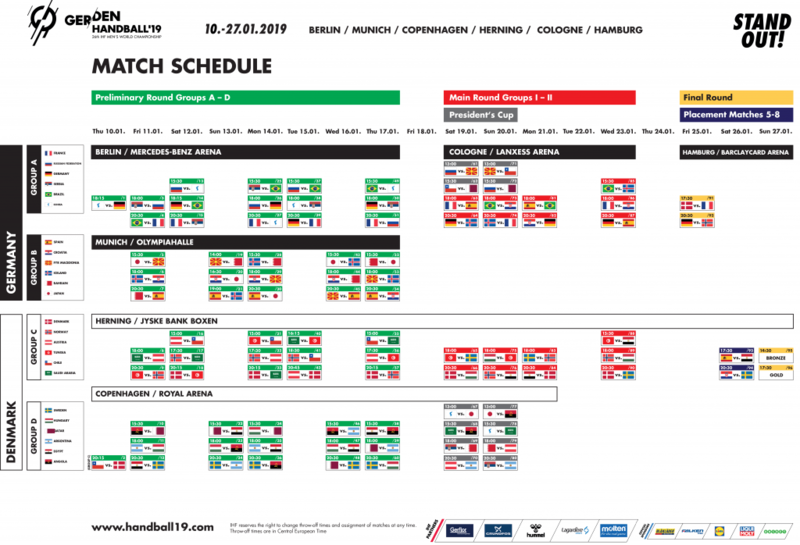 At the 2019 event, they hope for the same extra power provided from the stands in Berlin, Cologne and hopefully Hamburg. The new coach Christian Prokop took over the team in 2017 from Dagur Sigurdsson, who had steered the Germans to the 2016 EURO title (the second one after 2004). With Christian Berge as Norway’s new head coach, they’ve been rising like a Phoenix. After missing the 2015 World Championship, Norway made it to the EURO 2016 semi-final, where they unluckily were beaten by later-on champions Germany after extra time. Now the team of Nicolaj Jakobsen aims for the first ever gold medal at a World Championship, as one of the hosts. The Danish squad combines a mixture of experienced world stars such as Mikkel Hansen, Lasse Svan, and Niklas Landin and multiple young talents. We wish the best luck to all of XPS teams in the semifinals and we are unbelievably proud we can be part of this!